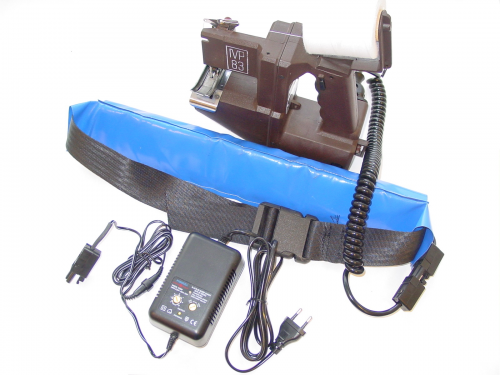 Light and easy to handle sewing machines ideal within greenhouses. Reach every sot with our ergonomic 12V battery pack. Various of models starting already from € 1350. The company PONTIGGIA MACCHINE ROTANTI, established in 1988, is the Italian leader in the engineering and production of axial fans and destratifiers. 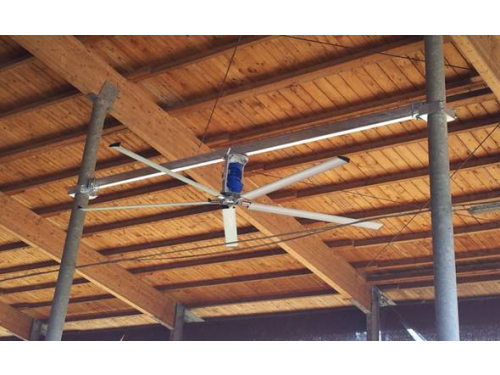 Our main focus is to reach the best customer satisfaction with environmental friendly innovative products meeting high efficiency and low electric consumption, with at least 30% less power absorption than traditional fans. Our control switchboards are fully tested and certified to meet the EU regulations concerning electromagnetic emissions (2004/108 – 2006/95 – 2011/65). 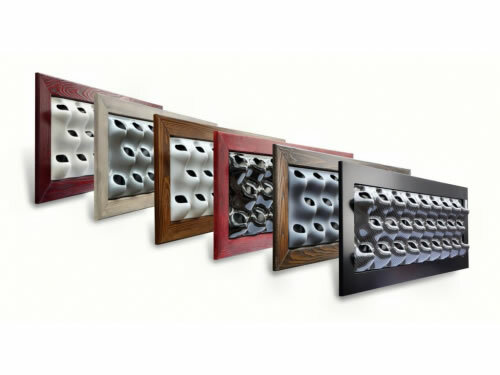 Our PolAIR high pressure fogging system has an operating pressure of 70 to 105 Bar. 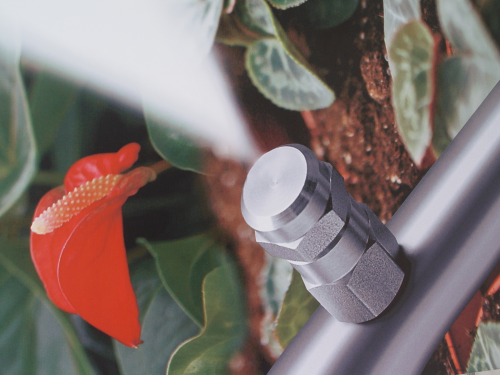 The PolAIR system generates mircon sized droplets evenly throughout your greenhouse. As a result, the atmospheric humidity can be easily and efficiently brought to and maintained at the right level. If desired, the system can also be use to control temperature. 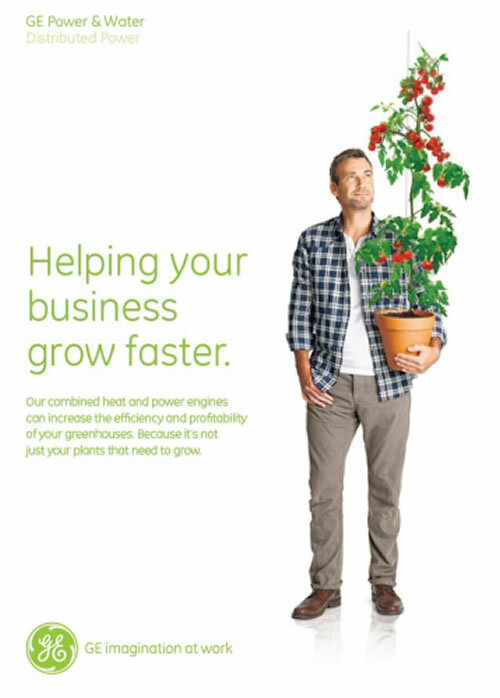 The energy created by gas engine cogeneration systems in greenhouses can be used in various ways. The electricity can provide the power for artificial lighting and/or be fed into the public grid. And while the heat can efficiently meet the greenhouse‘s requirements, the CO2 from the engine exhaust gas can help fertilize the plants. Special Discount on our last 100 easyGO! 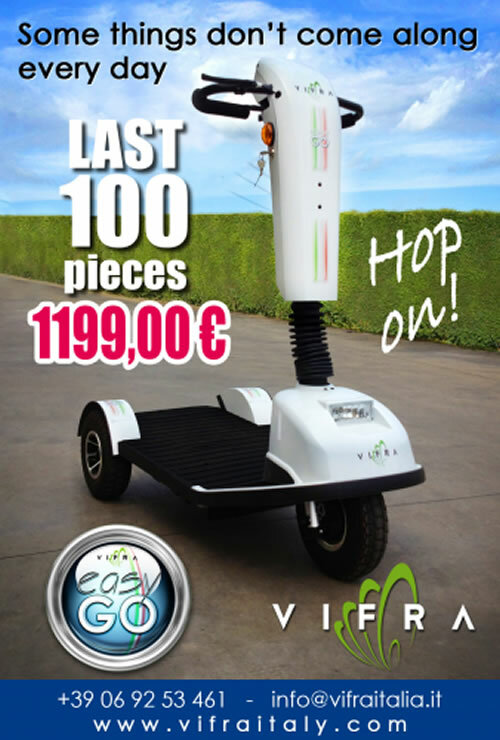 You won't see a price like this for an electric scooter, so hurry up, take the chance to move quickly around your company or anywhere you want! Small decorative vertical garden for ornamental plants, herbs, perennials or succulents. It has brushed or glossy wooden frame, microprocesor control, small water reservoar, pump, humidity sensor and water level indicator. 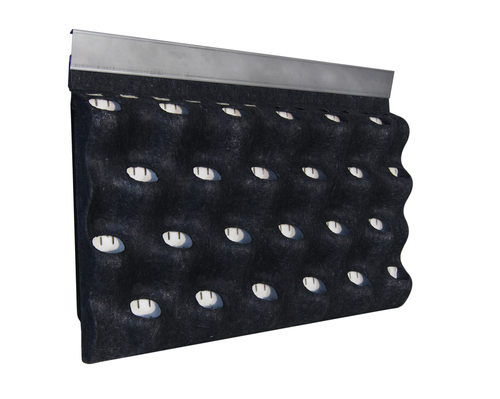 We introduce new panel for green wall systems made of termoformed nonwoven textile. 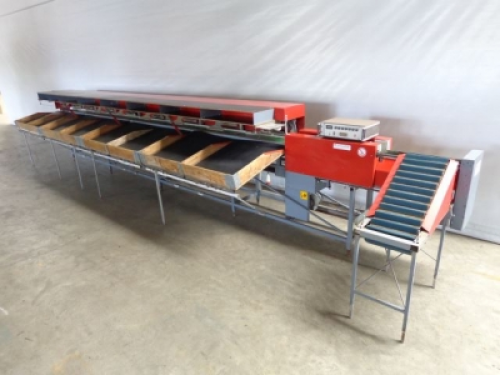 It is made of three layers with rockwool slab inbetween. Front layer can be planted with ornamental plants, herbs, vegetable etc. INOX profiles and irrigation included. 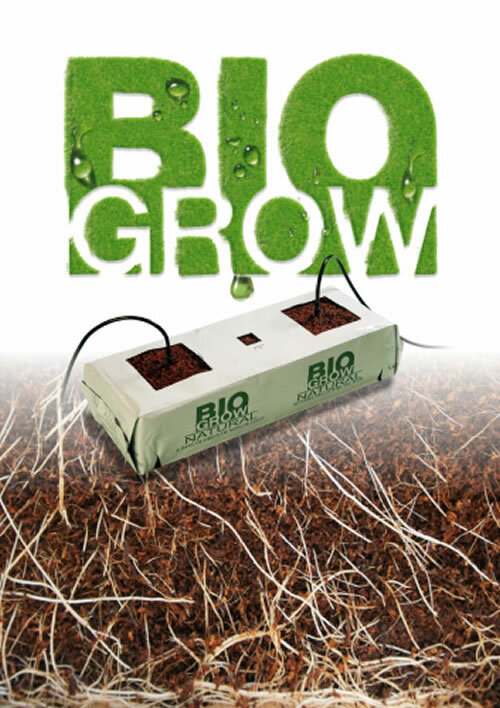 Biogrow manufactures tailor made cocopeat substrates in Sri Lanka, India and Brasil since 1996. Lingeburg supplies all equipment and products in the field of paprika/peppers, cucumber, tomato harvest. Are you looking for a tool for this industry as a harvester, conveyor packing or transport item and it looks not available, do not hesitate to call or by e-mail so that we can help you find your requested item for you in our network partners. 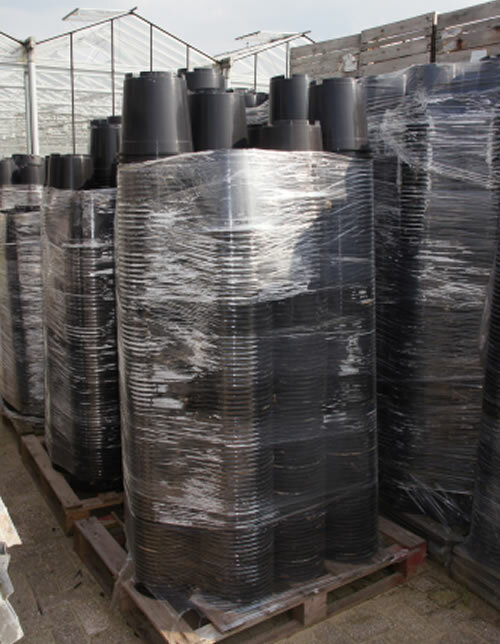 Thousands of containers / pots and trays in stock. Regularly changing stock for 10-12-20 liters. Ask us your preference of size and / or liters. We can always meet up to your needs. We also regularly ask Librabakken for purchase. Do you have large quantities? Please contact us! U Gaat Bouwen releases publications in the greenhouse construction, livestockhousing, demolition and private building sectors since 1991. Join us and get access to the builders and renovators of today and tomorrow.